Talk about passion. While most kids were playing tag and drawing pictures, Jennifer Commins spent her childhood collecting Red Rose tea sculptures and learning to blend the mint, thyme, sage, rosemary and lavender from her grandmother’s tea garden. After almost two decades in the design industry, Jennifer decided to follow her vision to start a modern loose-leaf tea company committed to social and environmental stewardship, as well as exceptional quality. A Tea Sommelier by training and a member of the Tea Association of Canada, Jennifer is fiercely dedicated to celebrating local flavours by sourcing quality ingredients from nearby farms, and by developing unique and special blends inspired by the regions and cities she loves most. 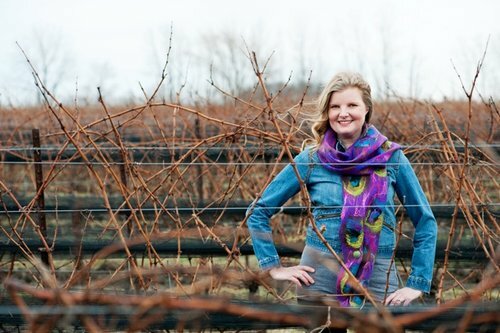 She works with chefs, restaurateurs and wine sommeliers to concoct new and unique tea experiences for Canada’s hottest restaurants. And yes – she still has the Red Rose sculpture collection.